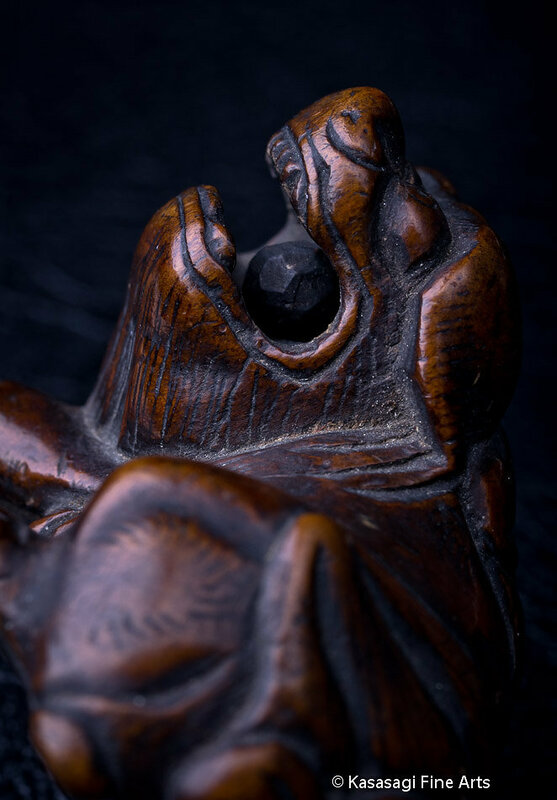 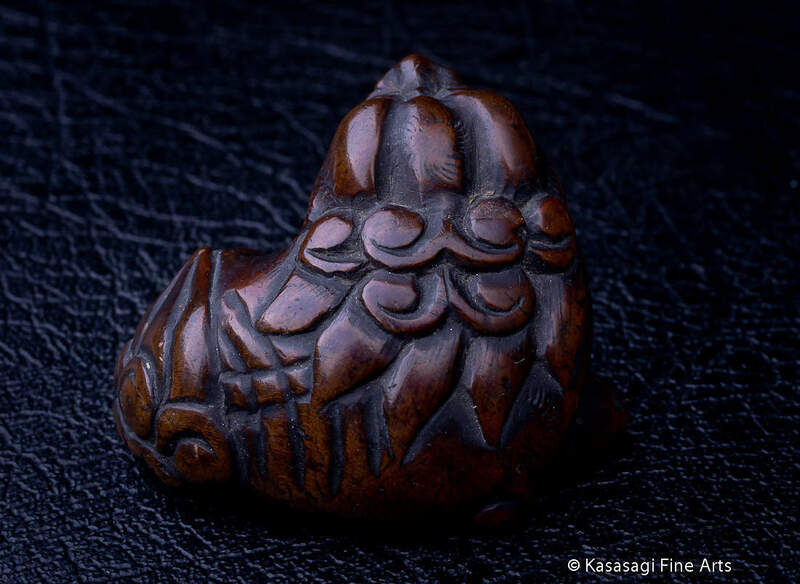 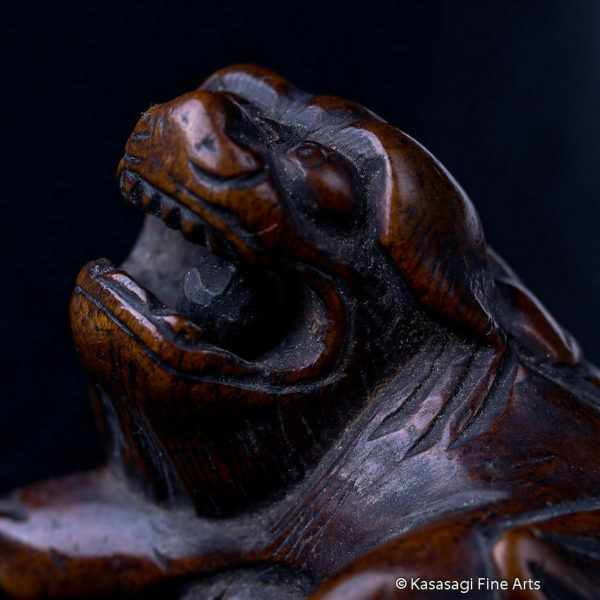 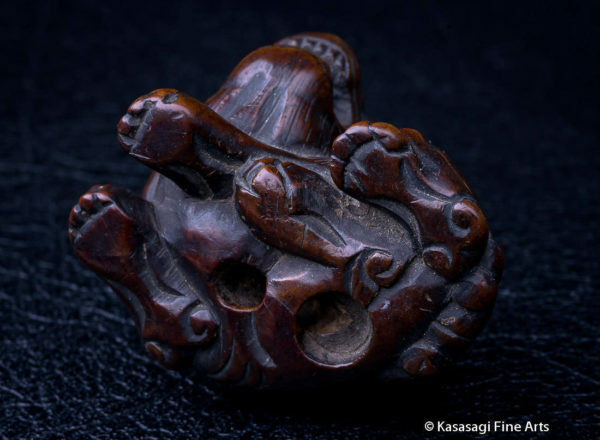 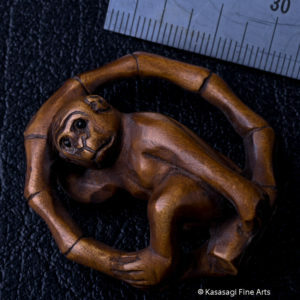 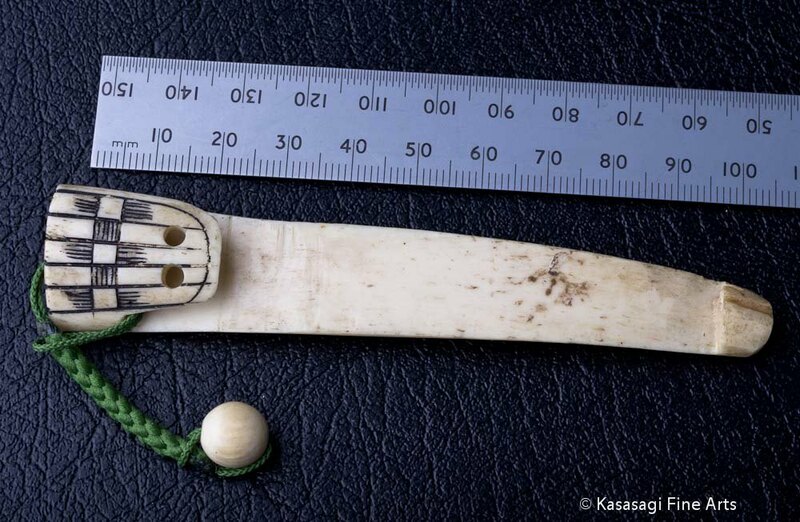 An intricately hand carved wooden Antique Netsuke of a Foo Dog. 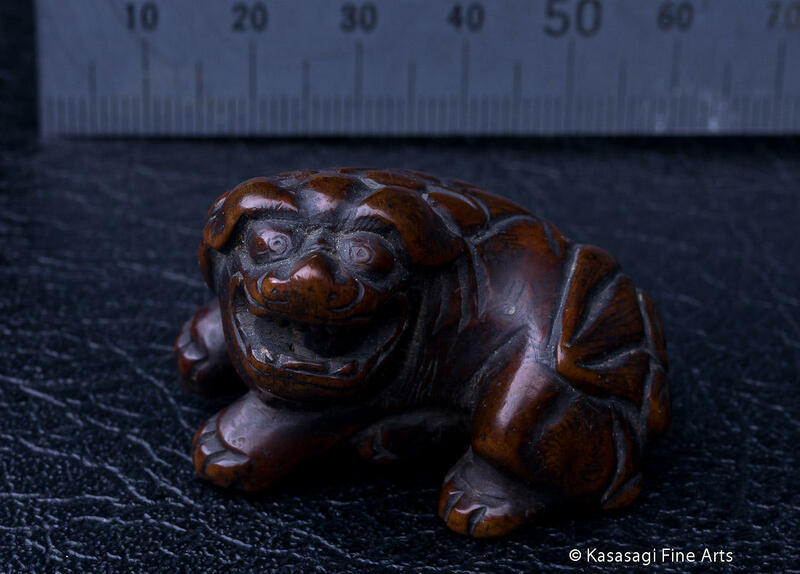 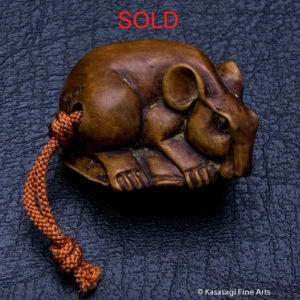 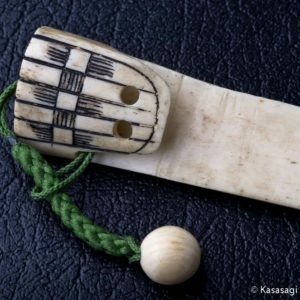 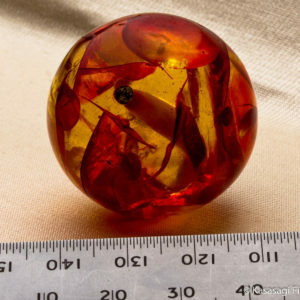 A small hand carved black wooden ball also rolls around inside its mouth and it is in very good condition. 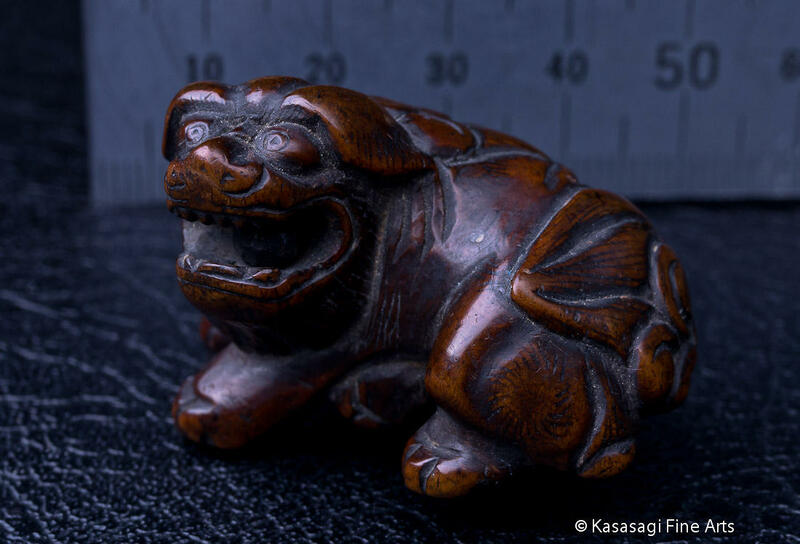 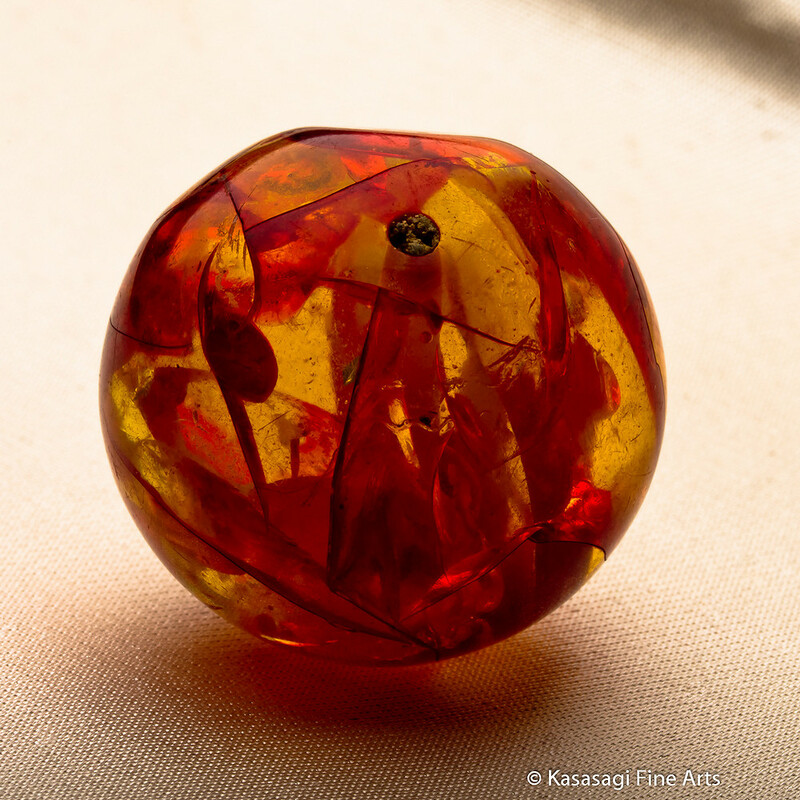 Often known by a multitude of names, in Japan they are called komainu and in Okinawa they are known as shīsā. 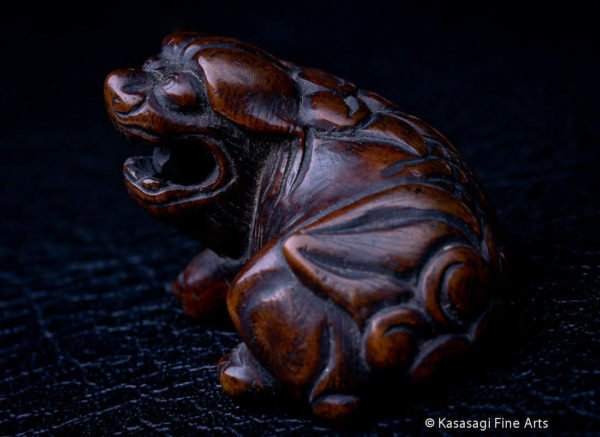 Some names include Fu Dogs as well as Fu Lions also Fo Dogs and Lion Dogs. The term Fu and Fo can also mean Buddha or prosperity in Chinese respectively.